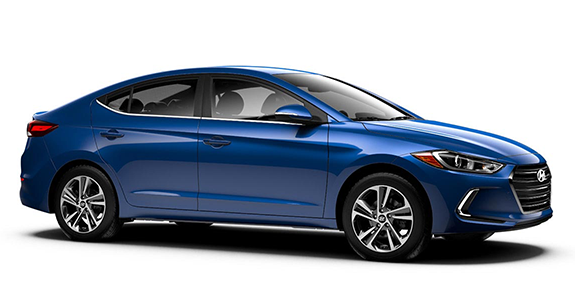 If you’re looking for a reliable compact car, then chances are that you’ve run across the 2018 Hyundai Elantra and the 2018 Ford Focus. 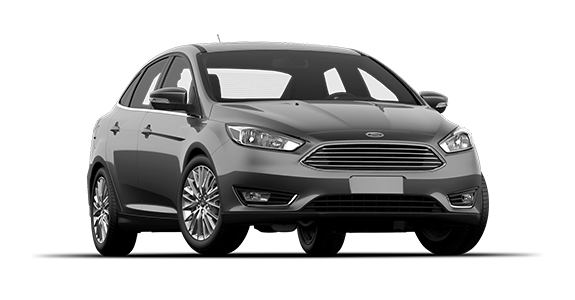 Both of these vehicles have a number of features that consumers are looking for, like Bluetooth compatibility and an available sunroof. However, if you’re one of the many car-buyers that is looking for extra safety features, then you should take a second look at the Elantra. Keep reading to see how these vehicles stack up. 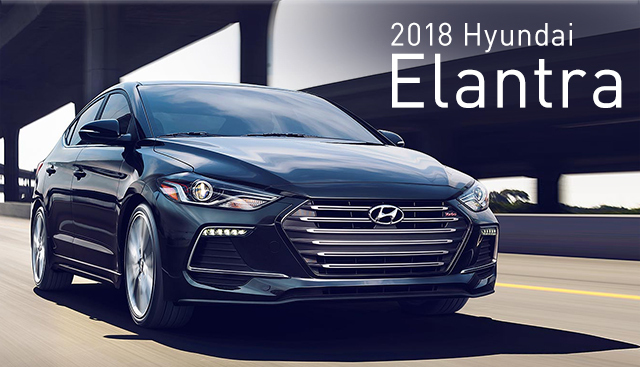 If you’re interested in becoming the proud owner of a 2018 Hyundai Elantra, give us a call, or stop by our dealership at 1950 Tamiami Trail, Punta Gorda, FL 33950 for a test-drive today. We look forward to serving our customers near Port Charlotte, North Port, Venice and Fort Myers.